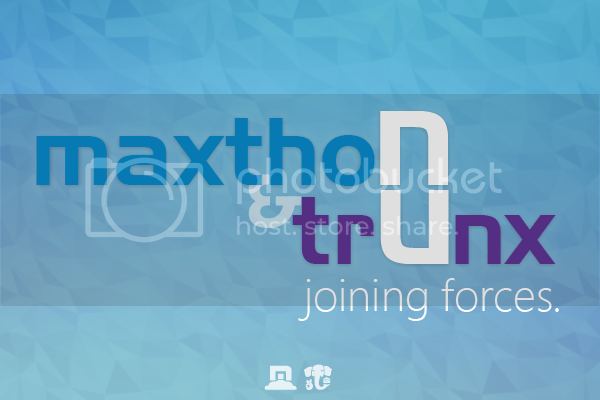 Maxthon has recently teamed up with a great new cloud-based photo and video app, Trunx. 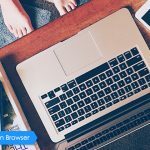 Trunx is your digital memory bank in the cloud. 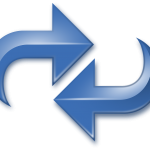 The free mobile app gives you 15 GB to back up and organize your photos and videos. Then, you can remove the originals from your device to free up tons of storage space. 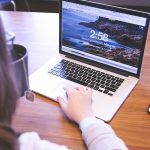 You can also import photos from Facebook, Instagram, Dropbox, computers and digital cameras. This way you’ll have your entire photo collection in one secure place, available wherever you are. The best part? 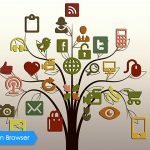 You can grow your account as big as you want. You’ll get 2 GB for every friend who joins with your invite code – no limits! 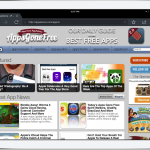 Download Trunx and use the code MAXTHON when you sign up to get a 2 GB bonus on us. Thank you all for your continued support – we appreciate every one of you! 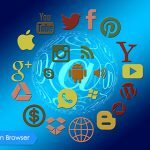 This is a very interesting web page http://www.maxthon.com/ and I have enjoyed reading many of the articles and posts contained on the website, keep up the good work and hope to read some more interesting content in the future. Thanks viswa, your support is the best reward for us!!! Thanks for sharing an amazing team up story that can offer more to users. 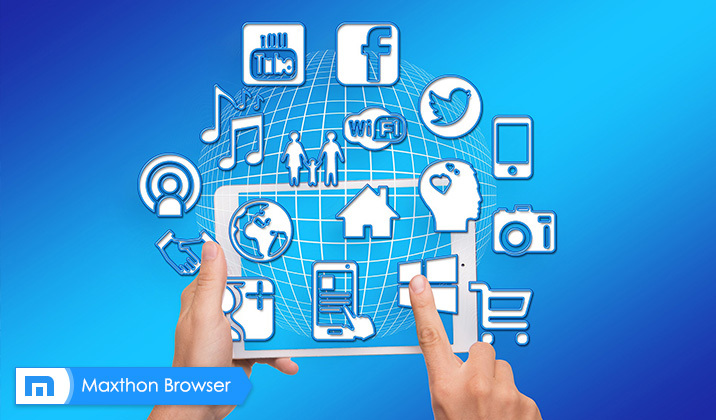 Maxthon Cloud Browser for Windows V4.4.5.2000 Official Version is Released! 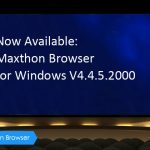 Maxthon Cloud Browser for Windows V4.4.5.3000 Officially Released!